Did you ever notice that it’s a lot easier to get up at 6am to play golf than it is at 10am to mow the lawn? We offer a variety of options for our regular golfers and those of you just coming for a visit. Below are our tee time rates, cart rental fees and annual golf pass rates. Have you heard about our Twilight Pass? 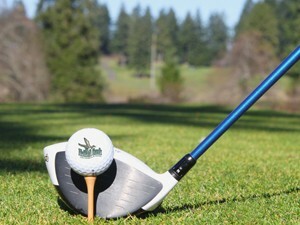 Pick a day (Sunday thru Thursday), play golf after 5:00pm for FREE on that day for the entire year. Purchase your pass ONLINE TODAY! We also have limited options for you to upgrade your twilight pass and play after 4pm or 3pm. 2019 Twilight Passes Include Unlimited Golf on the Day You Choose! Play golf after 5:00pm for FREE on that day for the entire year! Golf, discounted cart rental, Men’s Club / Women’s Club entry, and discounted rates for guests.